At Aplus Automotive we specialise in the most modern, computer controlled transmissions right through to early transmissions. We offer fast and reliable service, state of the art equipment and skilled professionals to provide you with the best service. Your automatic transmission is a highly technical piece of specialised equipment. Please note that we also service and maintain manual transmissions and clutches. These generally fall into the standard service area and will be checked regularly. 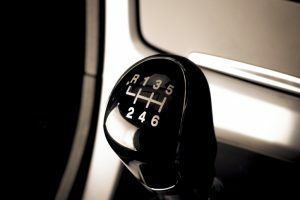 If there are any issues with your manual transmission then our experienced mechanics are able to fix them quickly and efficiently for you. We not only repair automatic transmission systems when they breakdown but perform maintenance and servicing to ensure safety and longevity of these important components. 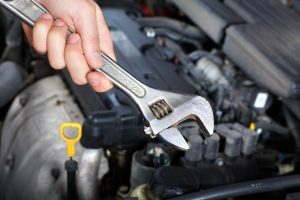 It is always best to maintain your vehicle and it's systems to avoid catastrophic failure instead of waiting for them to fail. A full automatic transmission service is generally a part of your logbook service schedule at the time the manufacturer recommends. This can be anywhere from 50,000 - 150,000 km's. However, if you have any issues with your transmission then it may be advisable to flush and check it outside of the manufacturer's schedule. To ensure that your vehicle is in the best condition possible to provide the maximum safety for you and your family, giving you confidence and peace of mind when on the road. Copyright © 2018 Aplus Automotive. All rights reserved.